As a mark of its resilience, Wema Bank has over the years proven itself as an incubator of inventions and creative ideas, traits that continue to define its operations long after its establishment in 1945. With the launch of ALAT, Nigeria’s first digital banking platform, Wema Bank redefined and extended the limits of experiential banking. Safe to say it is Nigeria’s most innovative bank for a reason. 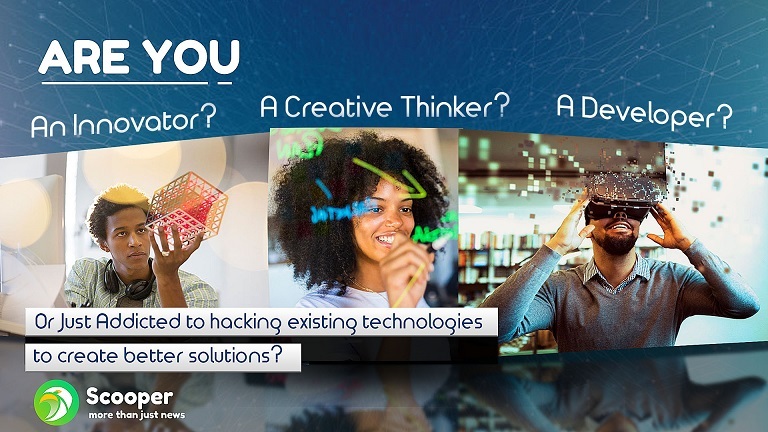 This year, Scooper joins Wema bank as a media partner in raising the stakes even higher as the bank launches its very own hackathon - ‘Hackaholics.’ – Wema Bank simply can’t stop, won’t stop innovating and creating magic. 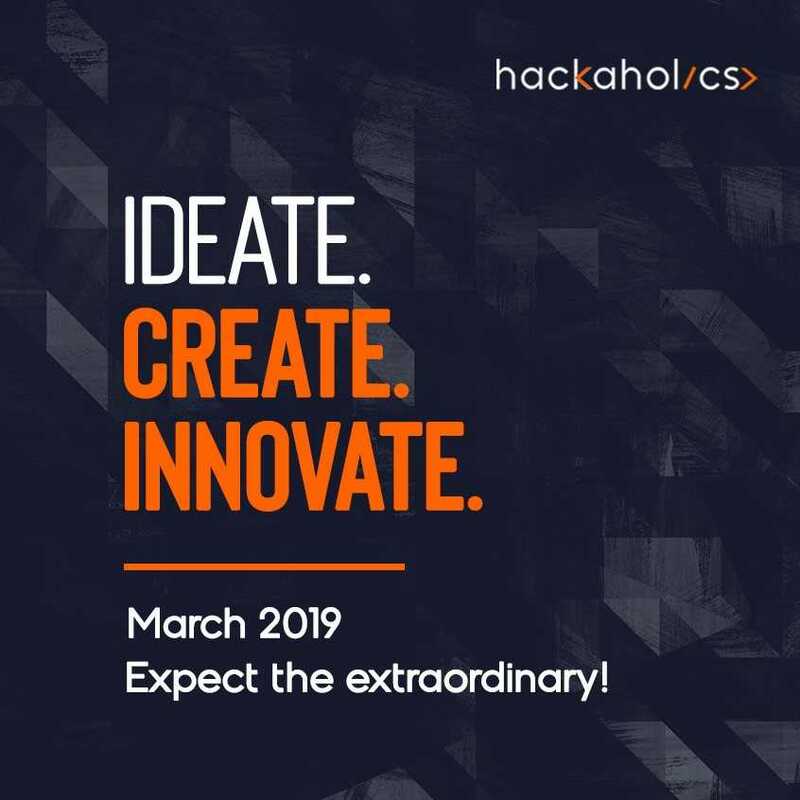 From March 29 - 31, 2019, Hackaholics will pull together tech-driven professionals to create actionable solutions. Innovators and creative thinkers will be availed the opportunity to convert visionary concepts into workable applications for financial, institutional and social problems. More than just the prize award, winning ideas will be nurtured to become marketable and will also receive full technical support and funding up to 10,000 USD. The goal of the event is to harvest impactful tech solutions that re-echo the bank’s passion for building a community of innovators constantly working to bring safer, more convenient and profitable banking to customers. Follow Scooper’s live channel for minute by minute coverage and social media platforms for updates.